Here we are almost two-thirds of the way through Q1 of 2013, but I’ve finally finished my 2012 Saturday Sampler blocks. In my defense, I missed December’s meetup because of our trip to MO, so I didn’t get the block until the end of January. To recap, this is a monthly block meetup at my LQS. Every year, they choose a theme for the 12 monthly blocks, and 2012’s was “Road Trip.” We meet up the last Sat. 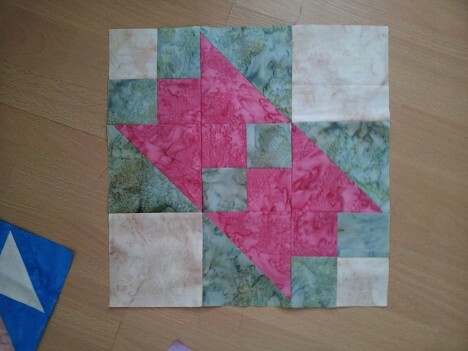 of the month, learn how to make the block, and are given precut strips to complete it with. 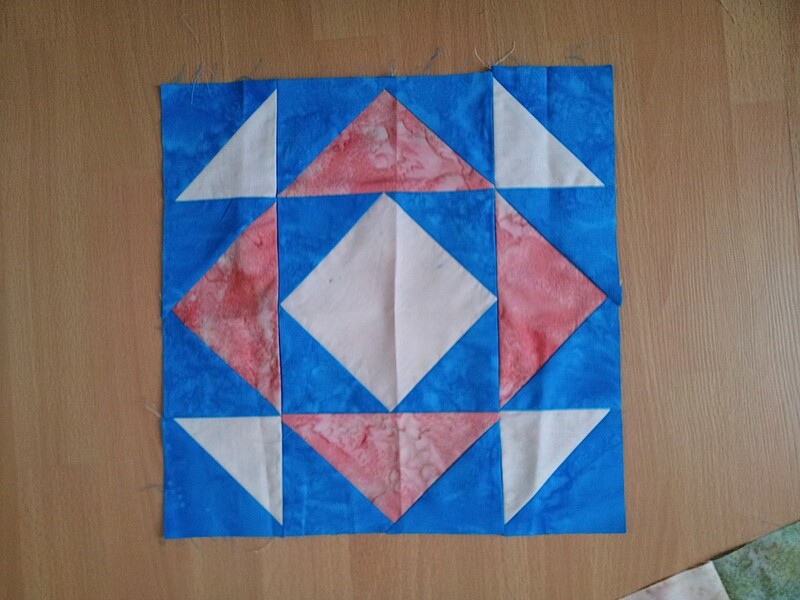 They chose to do this one out of batiks. 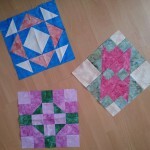 In April 2012, I showed you my first three Saturday Sampler blocks, in July the second set, and in Octber, the third set. Here are the final three. …which was my first experience with flying geese. There are a few points lost in there, though. …I’m happy to report that no points or souls were stolen. …and I only had to unsew one section that I mistakenly chain pieced to the wrong row. Although I don’t have a photo, I have the rest of my top fabrics (the black texture from P&B’s Downtown collection, a white batik, and a yellow batik) and a layout all planned out, now I need to get to work on it. I mentioned in July that I have a label planned, but now I’m hesitant, because I’ve seen how the other labels I’ve printed at home have held up (or rather, how they haven’t). 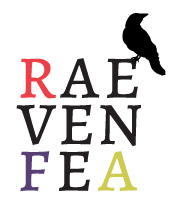 I need to make a Spoonflower order soon, though, so I may add that in. We’ll see. 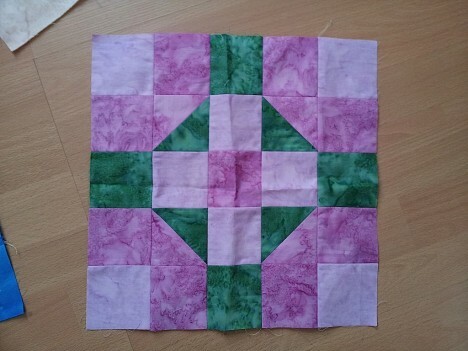 No promises as to when you’ll see the finished quilt. Sometime this year, I hope. I’m doing the Saturday Sampler again this year. I’m not sure that the theme has a name, but it is very different from 2012. Look for a quarterly report in April!